The single which we have been waiting for is out !!!. 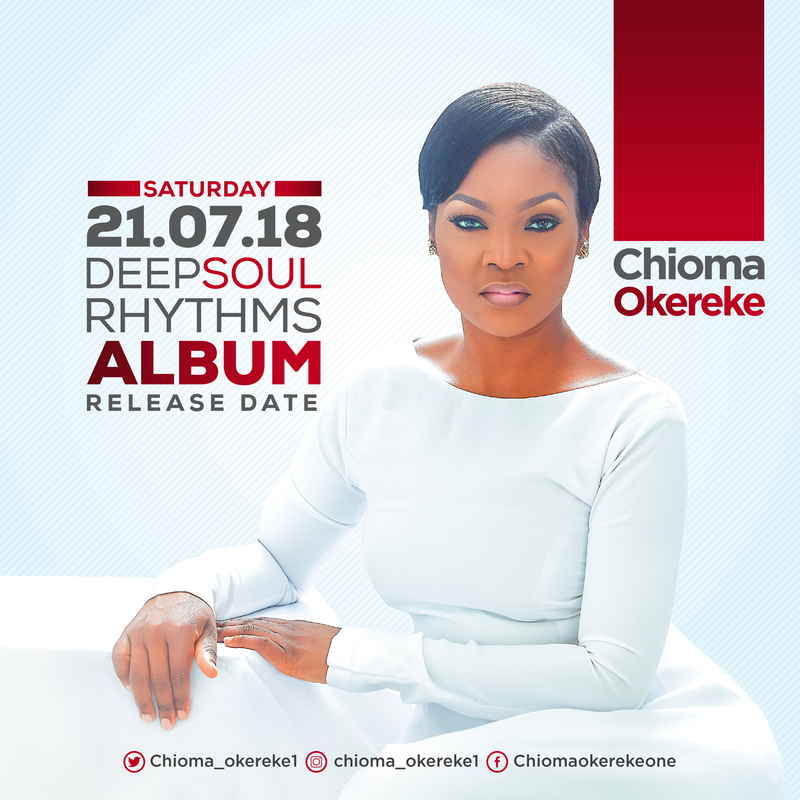 After the successful release of her last single “Lord You Are” and her hit single “He loves me” produced by ace producer Wilson Joel that topped the gospel charts and blogs . 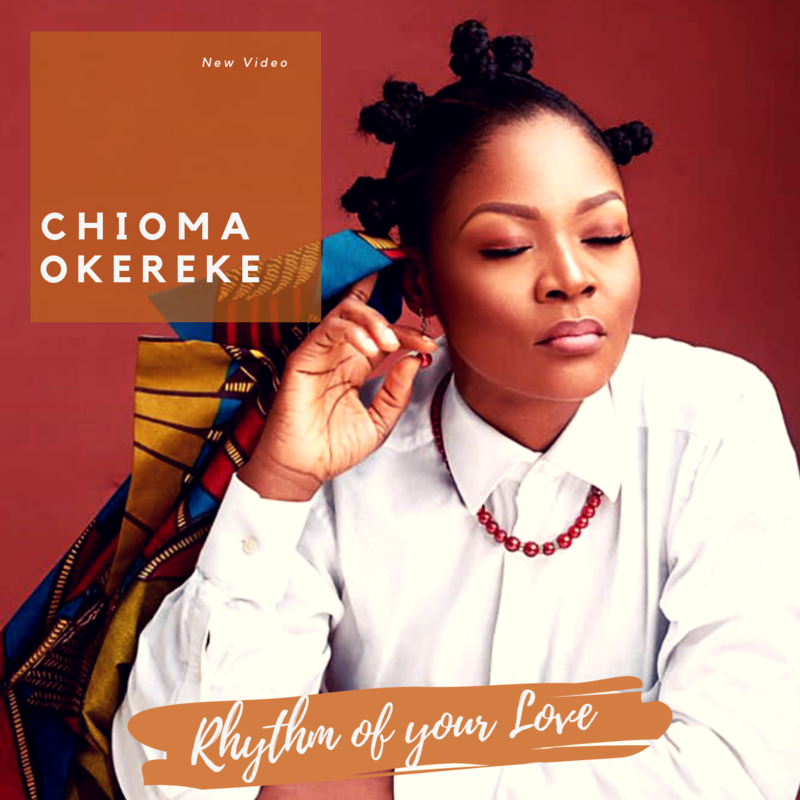 The anointed and gifted minstrel Chioma Okere is back with another song titled “Okaka” this time she teams up with metropolitan artist Fortune Ebel. Okaka is a song of thanksgiving to God delivered partly in igbo and English. The song has a traditional highlife beat merge with contemporary instrumentation. Chioma who is also an actor featured in the award winning movie “Dry” that grabbed best movie overall at the AMVCA. She is also a worship leader at Revival Assembly Lekki, Lagos. Now get ready for the throne room experience as she takes us into the presence of our King with this song “Lord you are”.